TIPPECANOE COUNTY, Ind. 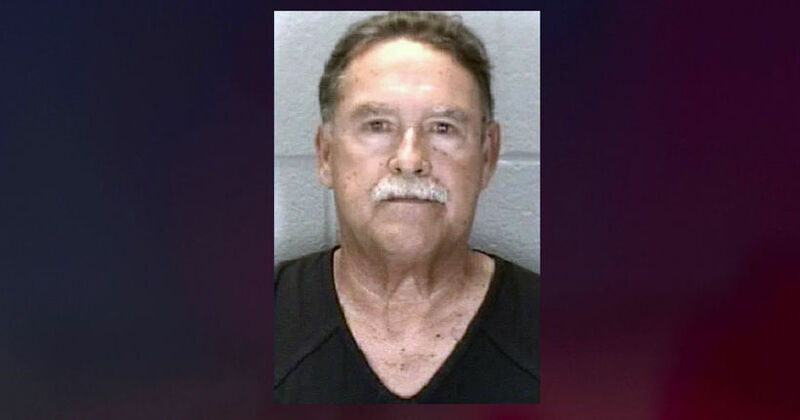 -- (WXIN) -- A man faces charges in connection with an animal abuse video that went viral this month. The Tippecanoe County Sheriff’s Office began investigating the case on Nov. 26. The video first came to light on social media on Nov. 23 and has since been removed. The video appeared to show someone kicking a cat that had been captured in a live trap into a body of water and letting it sink. Police said the incident happened north of 2340 Sagamore Parkway West in rural West Lafayette. Police said a 17-year-old involved in the video will face similar charges. According to court documents, Baldwin admitted he trapped the cat and took it to a local pond, where a juvenile kicked it into the water. According to WFLI, Baldwin said they didn’t want to shoot the cat because it would create a bloody mess. The incident happened on Thanksgiving Day.